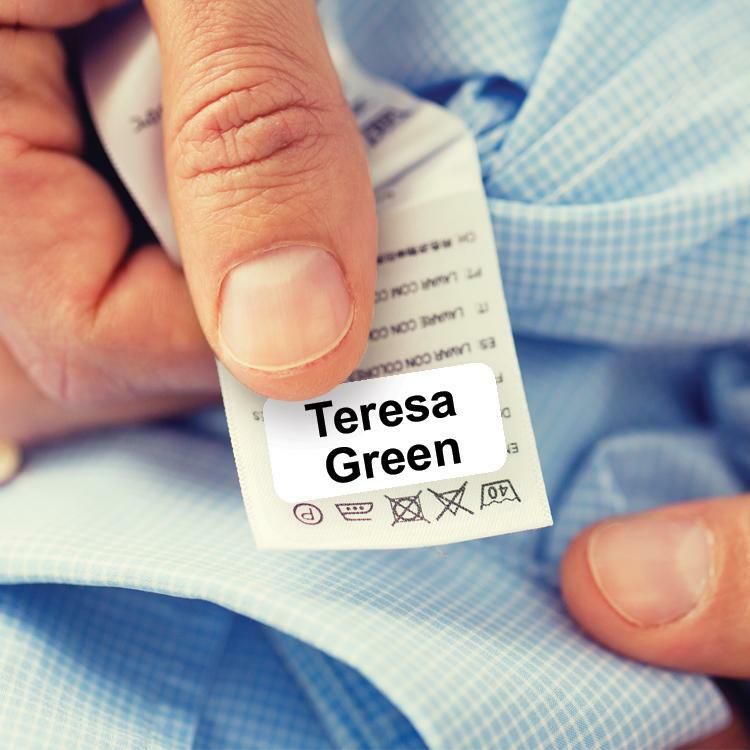 These labels are stuck onto a care label/washing instructions label within a garment. 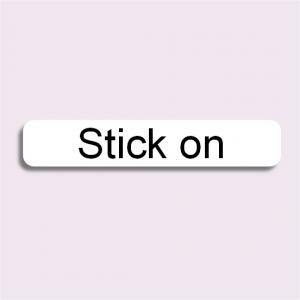 The reason we don’t suggest you stick it directly onto the garment is because the label may not adhere so well to certain materials and we have less control on its longevity. 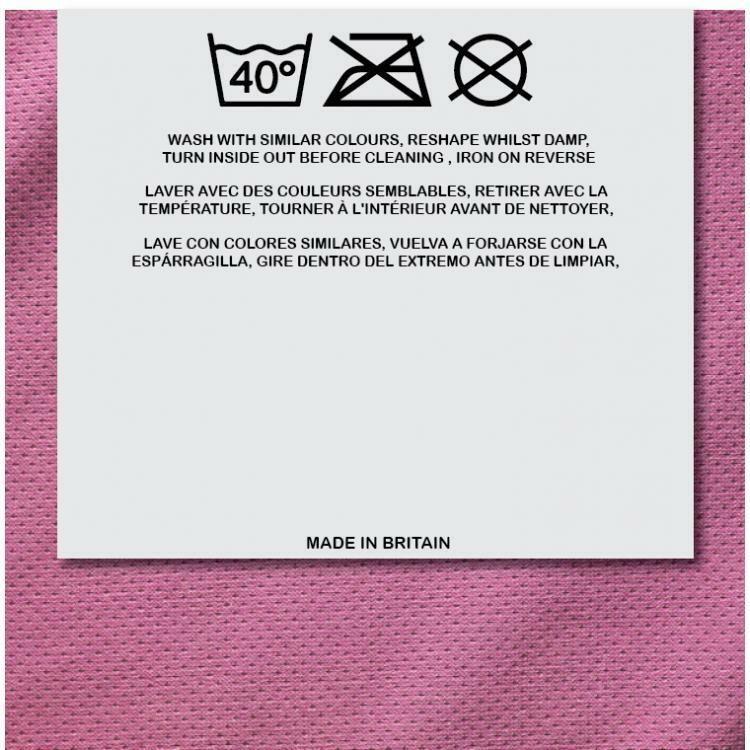 When stuck onto the care label they should last at least 30 washes at 40 degrees. These labels are great for a respite situaion or a short stay. For long term care we recommend our ONCE® Iron on range that are quick and easy to apply and come with a lifetime guarantee.